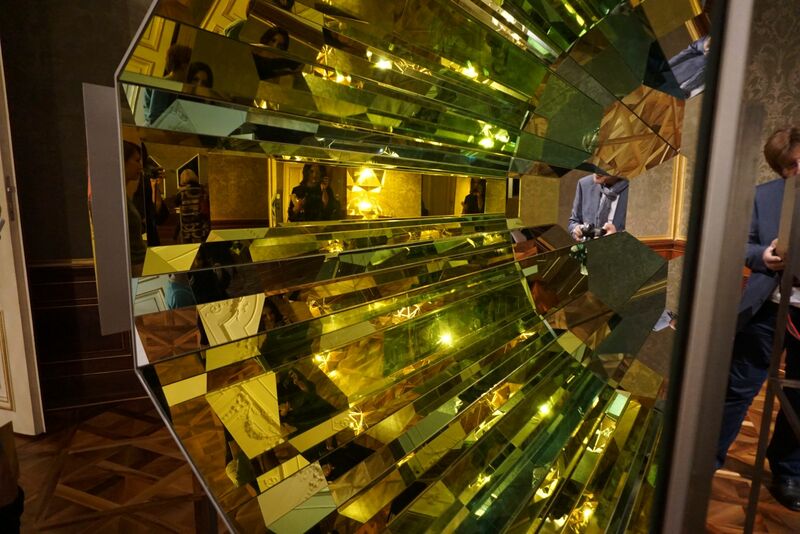 Belvedere and Thyssen-Bornemisza Art Contemporary (TBA21) invited bloggers last week to a special preview of the exhibition by the Danish Icelandic artist Olafur Eliasson. 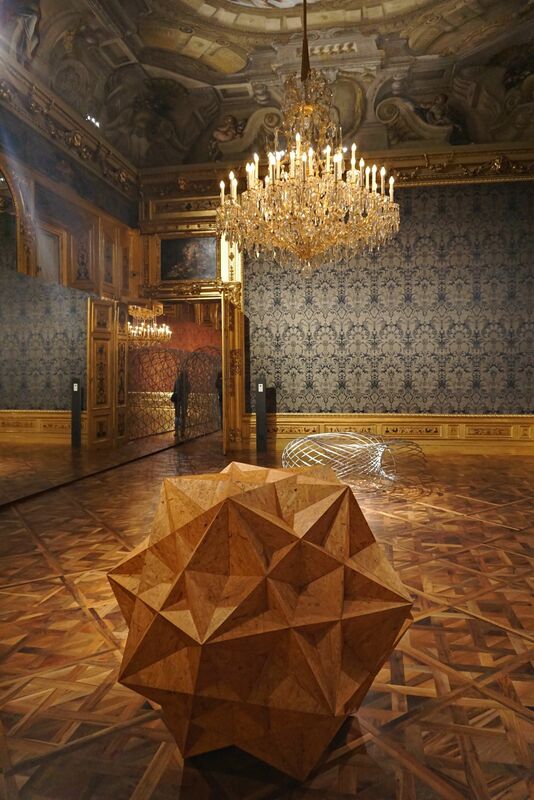 Conceived by Francesca von Habsburg in collaboration with Agnes Husslein, OLAFUR ELIASSON: BAROQUE BAROQUE is an fantastic project that shows Eliasson’s most wonderful works from the holdings of TBA21 and the Juan and Patricia Vergez Collection. 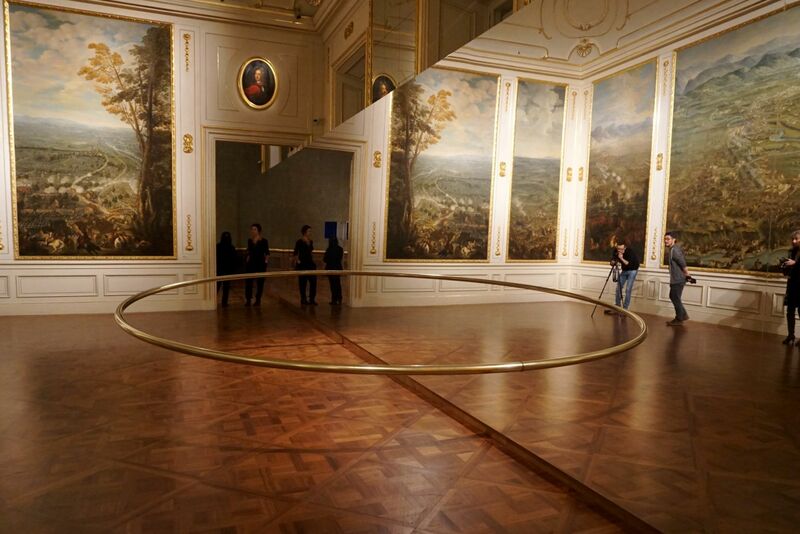 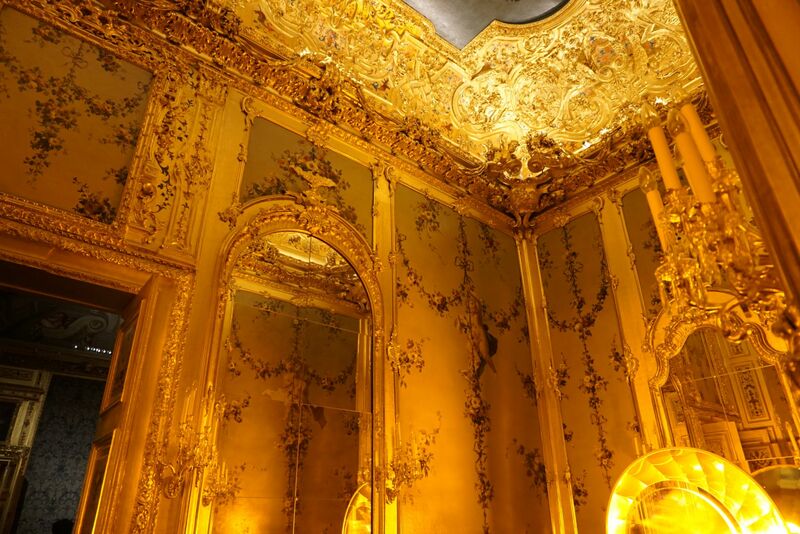 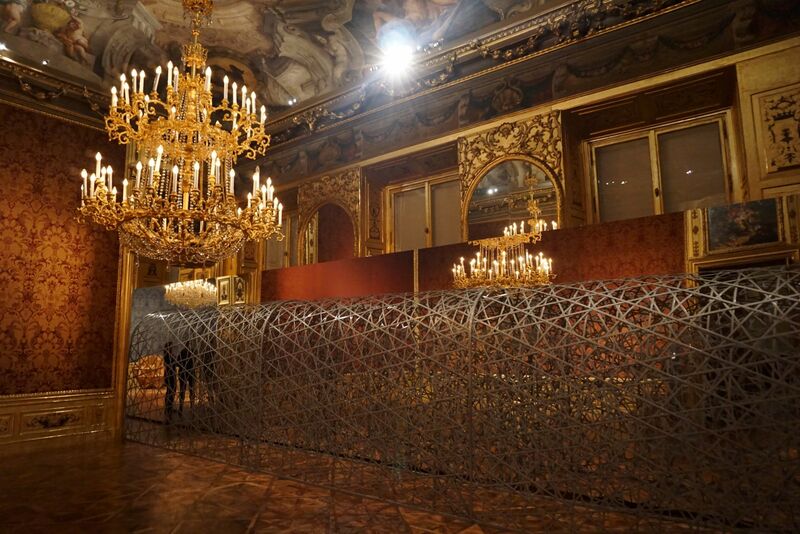 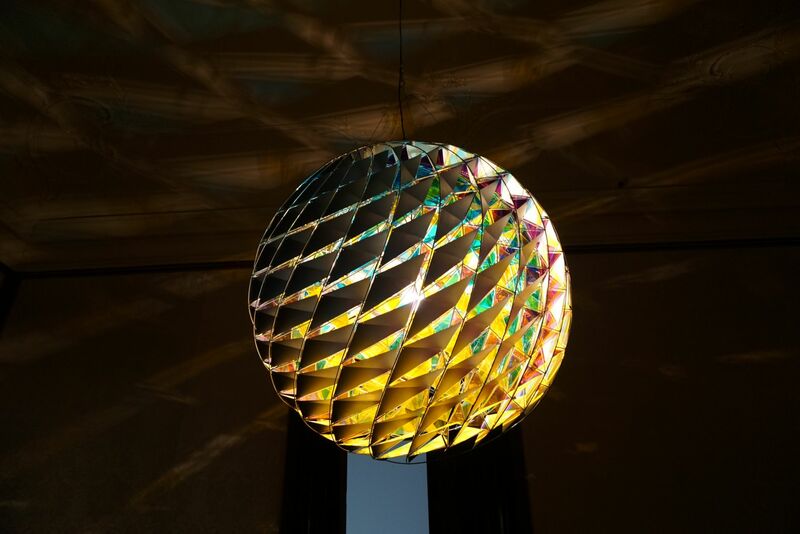 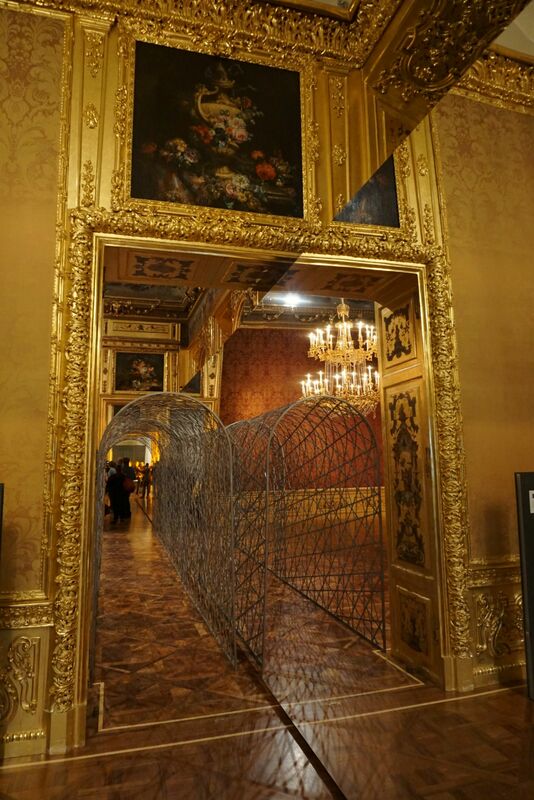 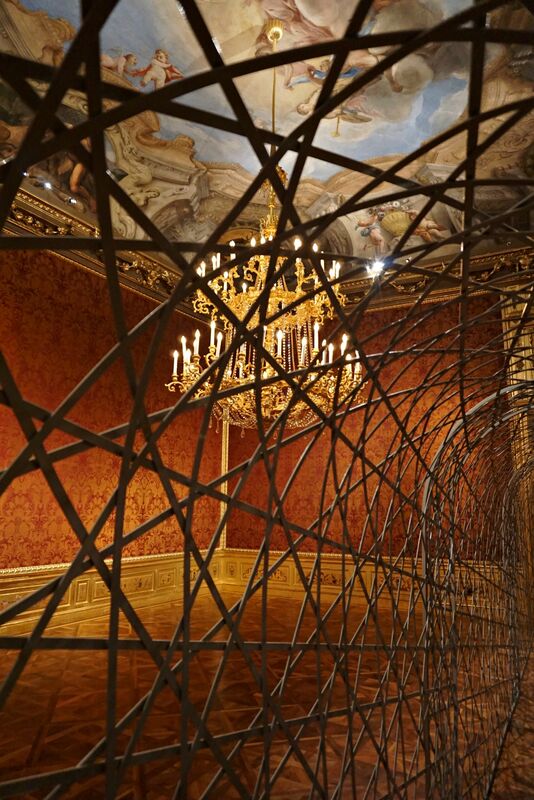 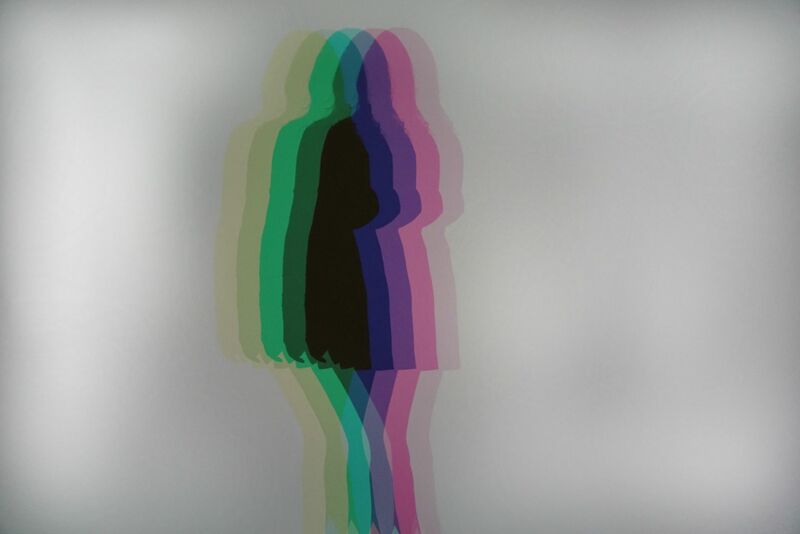 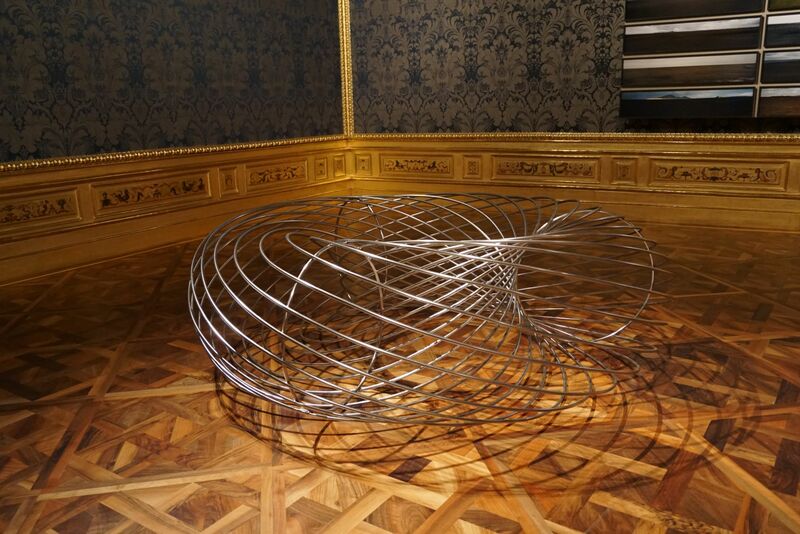 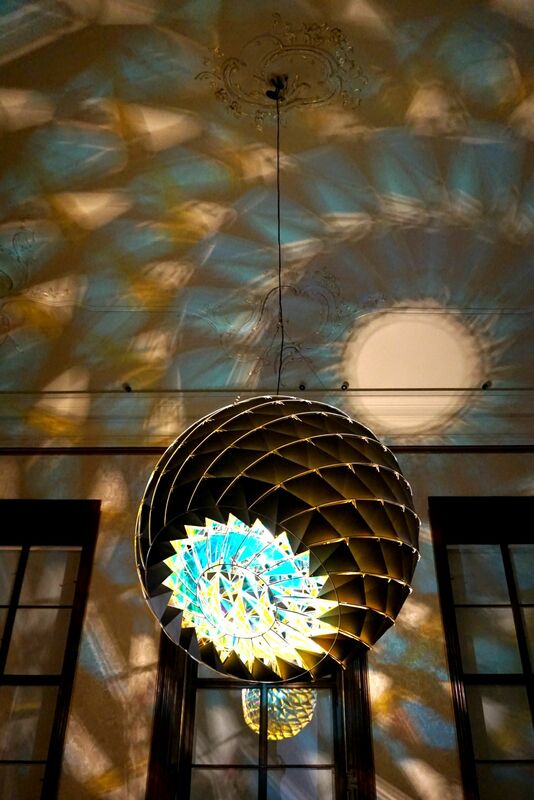 We had the change to see Eliasson’s artworks from two decades and his his work and the extraordinary baroque setting of the Belvedere’s Winter Palace of Prince Eugene of Savoy in Vienna. 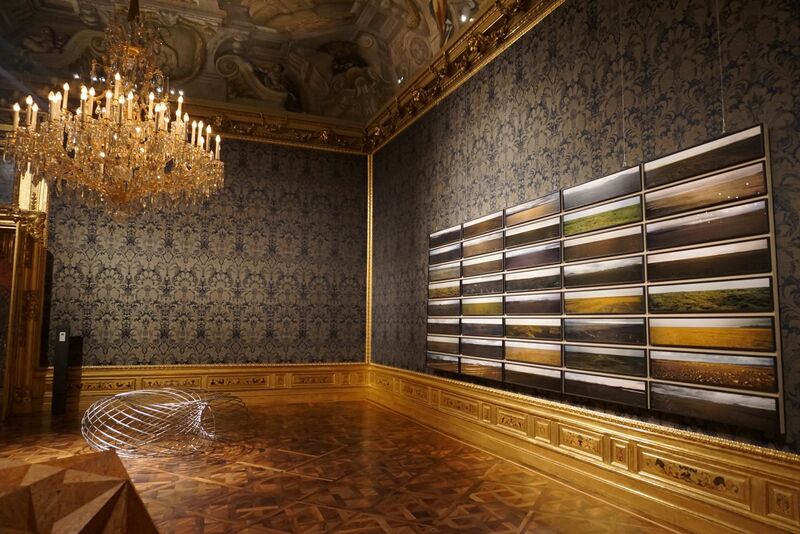 The exhibition will be accompanied by a catalogue edited by TBA21 and Belvedere and it’s open from November 21, 2015–March 6, 2016.